Official Washington often lectures other countries on the need for accountability, especially when governments have engaged in war crimes. 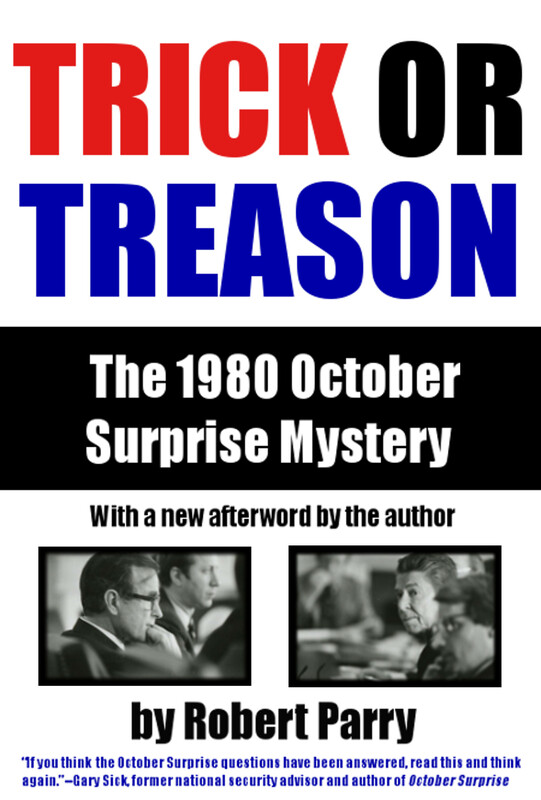 Yet, one of the clearest cases of a U.S. war crime the mass spraying of Vietnam with Agent Orange has escaped any reckoning, note Marjorie Cohn and Jeanne Mirer. Aug. 10 marks the 52nd anniversary of the start of the chemical warfare program in Vietnam, a long time with little or no remedial action by the U.S. government. One of the most shameful legacies of the American War against Vietnam, Agent Orange continues to poison Vietnam and the people exposed to the chemicals, as well as their offspring. 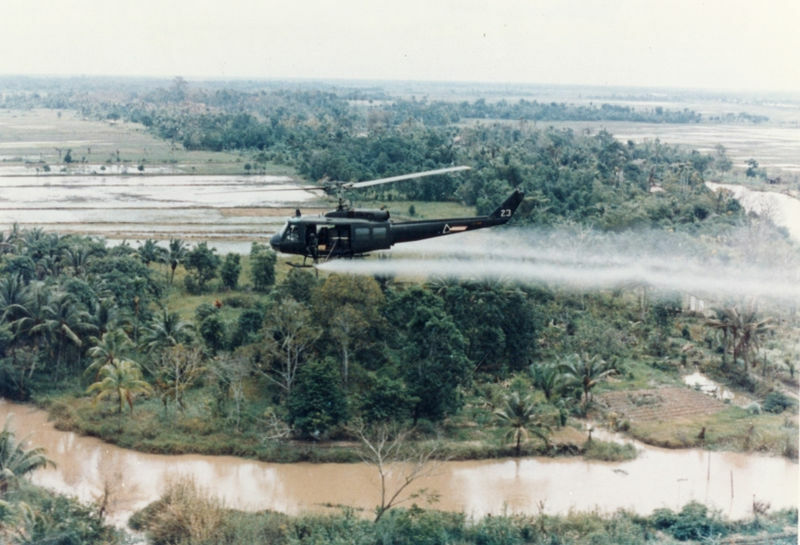 For over 10 years, from 1961 to 1975, in order to deny food and protection to those deemed to be “the enemy,” the United States defoliated the land and forests of Vietnam with the chemicals known as Agent Orange. These chemicals contained the impurity of dioxin – the most toxic chemical known to science. Millions of people were exposed to Agent Orange and today it is estimated that three million Vietnamese still suffer the effects of these chemical defoliants. In addition to the millions of Vietnamese still affected by this deadly poison, tens of thousands of U.S. soldiers are also affected. It has caused birth defects in hundreds of thousands of children in Vietnam and the United States that is, the second and third generations of those who were exposed to Agent Orange decades ago. Medical evidence indicates that certain cancers (for example, soft tissue non-Hodgkin’s Lymphoma), diabetes (type II), and in children spina bifida and other serious birth defects, are attributable to the exposure. Surviving Vietnam veterans in the United States, after many years of organized action, have finally achieved limited compensation from the U.S. government for some illnesses they suffer due to Agent Orange poisoning. While this struggle continues, the three million surviving Vietnamese victims have received no such compensation or any humanitarian aid from the U.S. government. Nor have the children of the vast majority of U.S. veterans suffering from Agent Orange-related birth defects received any medical or other assistance. The use of Agent Orange on civilian populations violates the laws of war; yet no one has been held to account. Taxpayers pick up the tab of the Agent Orange Compensation fund for U. S. Veterans at a cost of $1.52 billion a year. The chemical companies, most specifically Dow and Monsanto, which profited from the manufacture of Agent Orange, paid a pittance to settle the veterans’ lawsuit to compensate them, as the unintended victims, for their Agent Orange-related illnesses. But the Vietnamese continue to suffer from these violations with almost no recognition, as do the offspring of Agent Orange-exposed U.S. veterans and Vietnamese-Americans. The U.S. government has a moral and legal obligation to compensate the people of Vietnam for the devastating impact of Agent Orange, and to assist in alleviating its effects. Indeed, the U.S. government recognized this responsibility in the Peace Accords signed in Paris in 1973, in which the Nixon administration promised to contribute $3 billion toward healing the wounds of war, and to post-war reconstruction of Vietnam. But that promise remains unfulfilled. For the past 52 years, the Vietnamese people have been attempting to address this legacy of war by trying to get the United States and the chemical companies to accept responsibility for this ongoing nightmare. An unsuccessful legal action by Vietnamese victims of Agent Orange against the chemical companies in U.S. federal court, begun in 2004, has nonetheless spawned a movement to hold the United States accountable for using such dangerous chemicals on civilian populations. The movement has resulted in pending legislation, H.R. 2519, The Victims of Agent Orange Relief Act of 2013, which provides medical, rehabilitative and social service compensation to the Vietnamese victims of Agent Orange, remediation of dioxin-contaminated “hot spots,” and medical services for the children of U. S. Vietnam veterans and Vietnamese-Americans who have been born with the same diseases and deformities. Most of the carbon based life forms that populated in that little corner of the world are demons from down there and are just ignorant or refuse to acknowledge the historical facts, nor can they accept the fact that their ‘democractically elected’ government of corrupted to the core crooks have been murdering humanities on a massive scale worldwide in their name. What goes around comes around and there will be hell to pay when karma is ripe. Hope I can live long enough to witness the demise of that demonic place called the U.S. I suppose the lack of vegetation in the middle east is the only reason we do not use it there. I spent time with a good friend, a helicopter pilot in VN, watching him die a miserably painful death from cancer of the esophagus. When the morphine stopped working, he would double over in silent pain. Tough to watch. Nothing could be done, nothing could be said, just be there. How many times would that and similar tragedies be repeated? As a veteran of the war in Viet Nam and as the husband of a Viet Namese with many relatives and friends living in Viet Nam, I can only applaud efforts to bring more help to the people affected by the dioxin in Agent Orange. But at a time when there are so many insane and hateful members of Congress (aka instruments of corporate power or toadies) busy stripping assistance from even poor, working families, how likely is the passage of a bill to help foreigners? 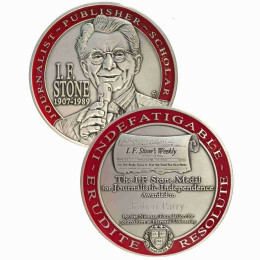 I would urge people in this movement to drop that legislative effort and spend their energy and time and money on trying to get as many foreign judges/prosecutors to issue arrest warrants for such international war criminals as George W. Bush, Richard Cheney, Donald Rumsfeld, Robert Gates, David Petraeus, Hillary Clinton, Bill Clinton, Madeline Albright, John Kerry and Barack Obama. 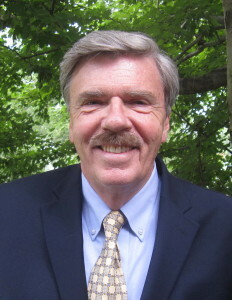 Given the climate of ignorance and arrogance in the U. S. Congress these days and among so many of our fellow citizens, the success of my suggested alternative is more likely and would accomplish, by putting the “fear of retribution” in the perpetrators’ hearts, at the least a symbolic victory if not the start of a worldwide movement to bring these terrorists to stand at the bar of justice. Another crime of this inhumane, blood-soaked enterprise known as capitalism. Yes and how sad but true but no mention of Agent Orange in Columbia . Agent Orange manufactured by Monsanto, Dow Chemicals dates back to the late 1940s. Internal Monsanto memos show that Monsanto knew of the problems of sickness with skin rashes, inexplicable pains in the limbs, joints and other parts of the body, weakness, irritability, nervousness and loss of libido etc. Food , water & animals are contaminated and destroyed by the U.S. government. The future of Colombia in the hands of a United States who is interested in little more than profit itself. It is an example of neocolonialism at its best, and the effects are devastating and will continue to be. The environment and the poor farmers are the ones who are most affected. 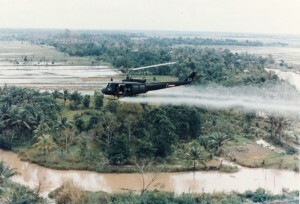 Agent Orange perhaps is not as bad a contamination as U.S. Depleted Uranium . Another product of US terrorism, you mean, yes?